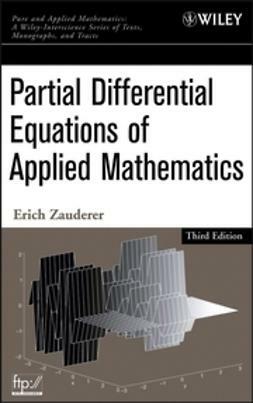 Advanced algebra in the service of contemporary mathematical research-- a unique introduction. 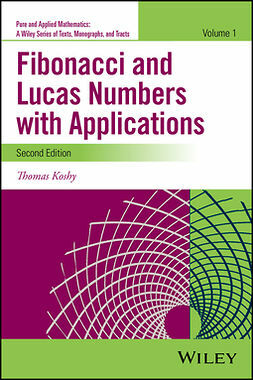 * A clear and concise treatment at an introductory level, tested in university courses. 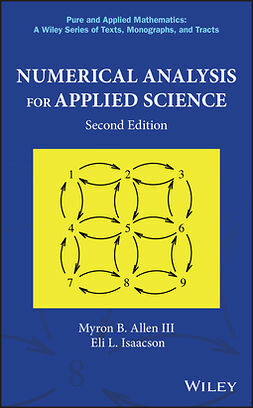 * A wealth of exercises illustrating concepts and their practical application. 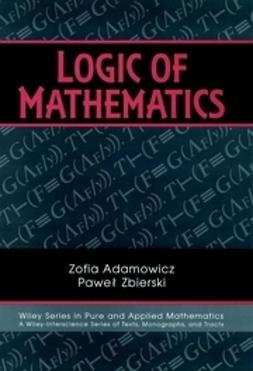 * Effective techniques for solving research problems in the real world. 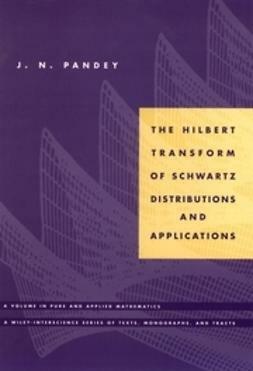 * Flexibility of presentation, making it easy to tailor material to specific needs. 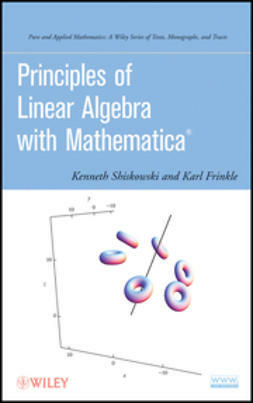 * Help with elementary proofs and algebraic notations for students of varying abilities. 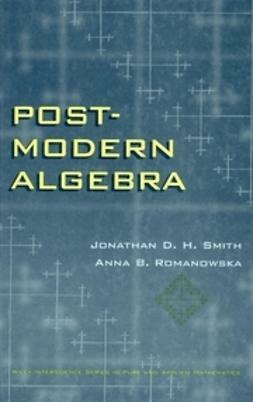 Post-Modern Algebra is an excellent primary or supplementary text for graduate-level algebra courses. 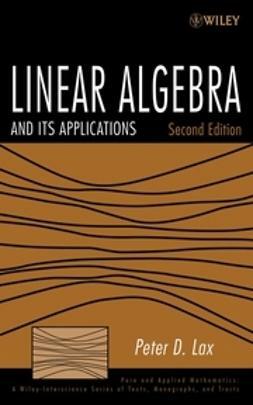 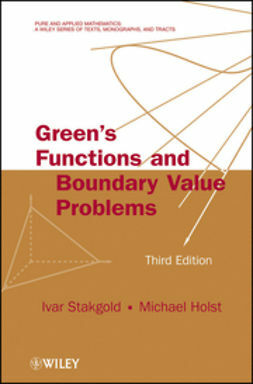 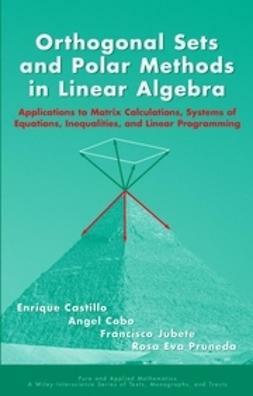 It is also an extremely useful resource for professionals and researchers in many areas who must tackle abstract, linear, or universal algebra in the course of their work.